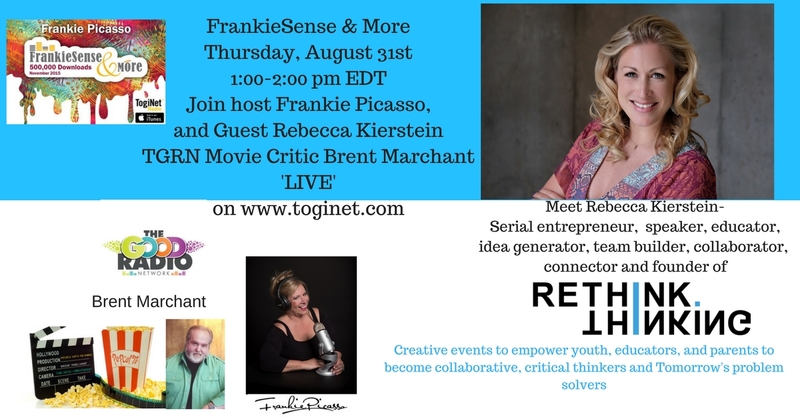 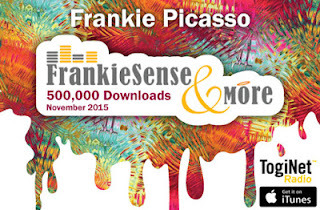 Join host Frankie Picasso and me this Thursday, August 31, at 1 pm ET for the next Movies with Meaning segment on Frankiesense & More radio. We’ll talk about several current film releases and other movie news. Tune in live or listen to the on-demand podcast for some lively movie talk, available by clicking here.